Are you a small business owner? 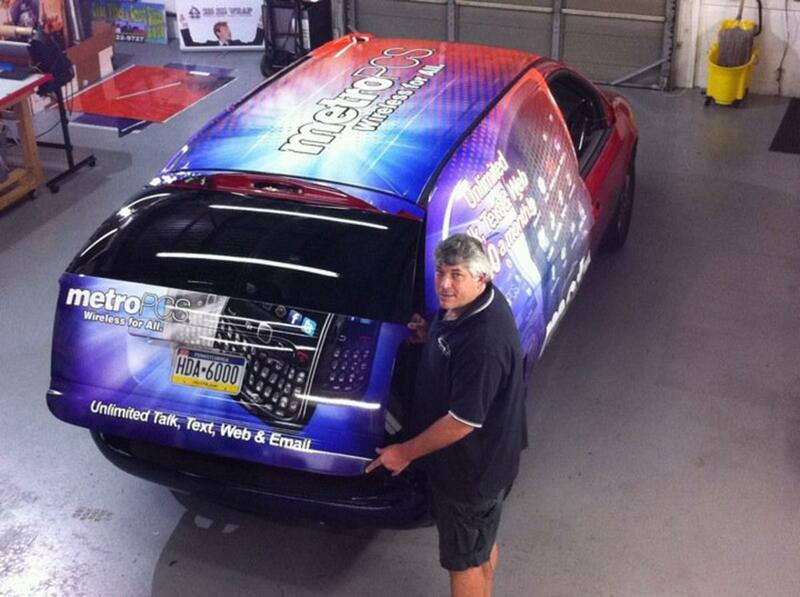 Are you looking for a more efficient means of advertising? Nowadays, one of the most effective means for getting your business the recognition it deserves is through way to get noticed is through vehicle wrap installation. 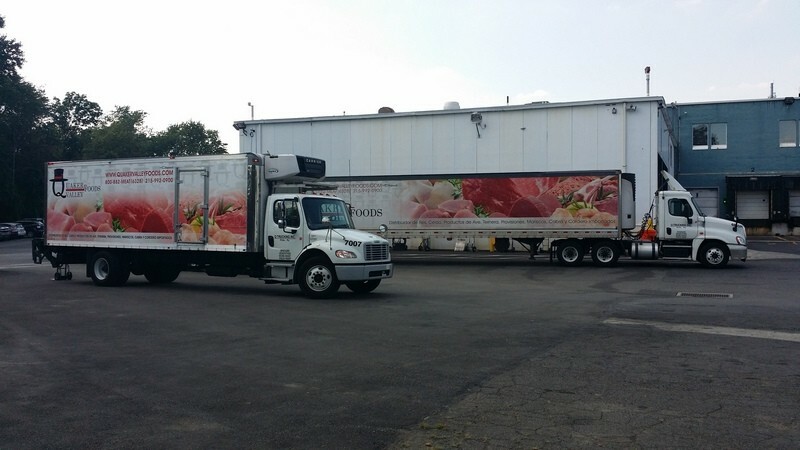 Vehicle wraps are one of the most economical and productive advertising media available today, and they can be applied to fleets, as well. At Apple Graphics, we understand how important it is for your business to get noticed. Our talented installers will work with you to design a personalized, professional design for your fleet, and they will work with a design that fits your budget. We offer several options when it comes to wraps, and we work diligently to ensure that you leave here with the design that speaks volumes for your business. Our installers can help you decide between a full or a partial wrap, and they can even show you some of our custom decals and lettering options, as well. 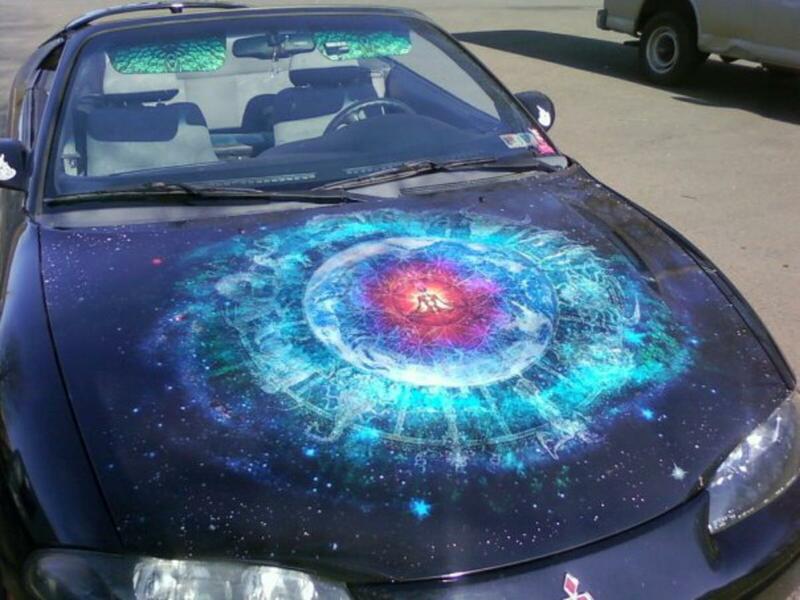 You don’t have to spend a fortune to get your fleet decked out in a unique, professional wrap, either. We offer such a wide range of excellent options that you’re bound to find something that works right for your individual needs. Vehicle wraps provide an excellent means for advertising, and with a custom design from Apple Graphics, you can rest assured that your business will benefit. Our custom, professional designs will make your fleet stand out from the competition, and they will last for years to come. Our graphics are installed by professionals with ample experience in the industry, and you’ll never have to worry about unanswered questions because someone is always here to assist you. If you’re looking for a way to increase your business potential, then a fleet vehicle wrap design is one of the best options. 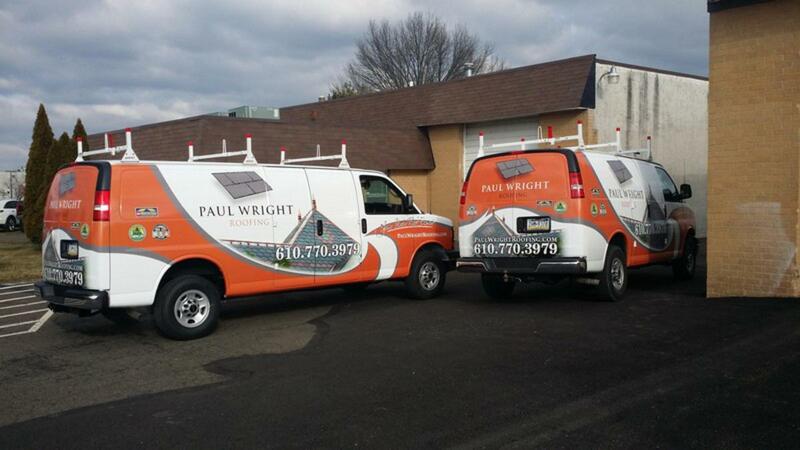 We can get your fleet out on the road with a sharp, custom design that speaks to the mission of your individual business. Apple Graphics is your one-stop graphics shop, and our creative designers are here to see that you drive away with exactly what you need.